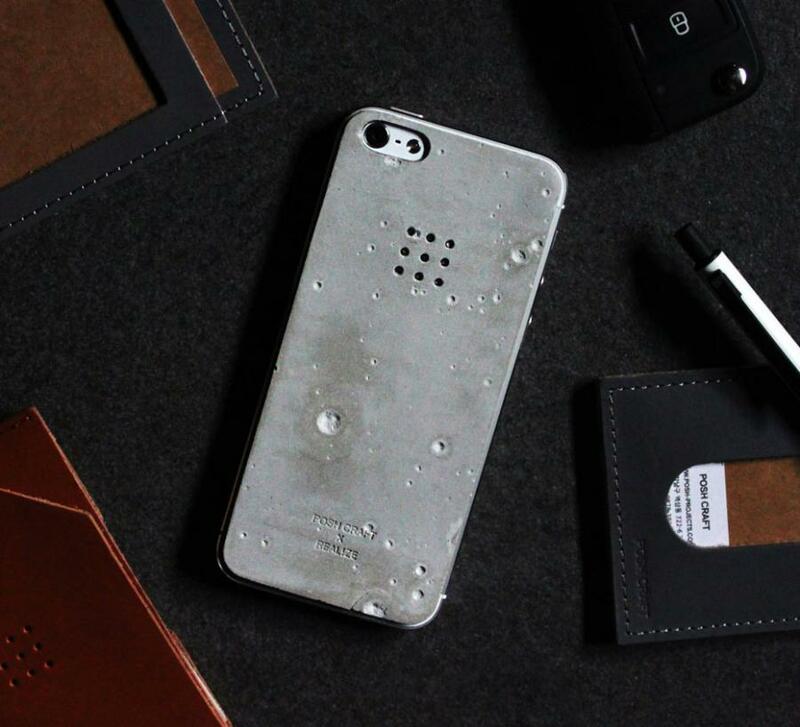 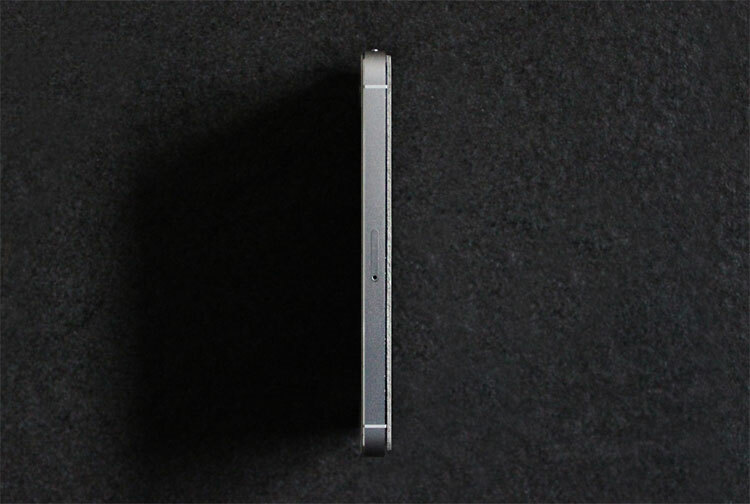 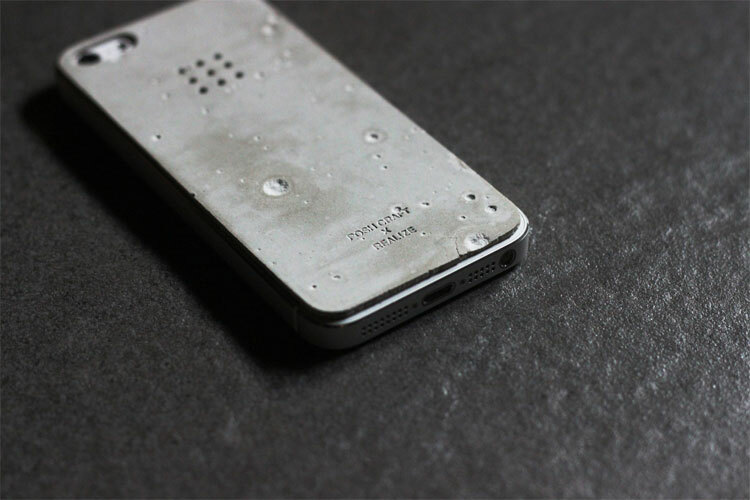 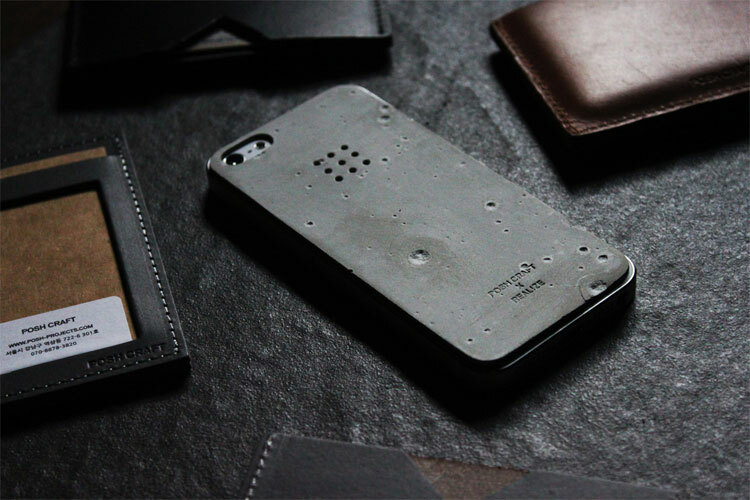 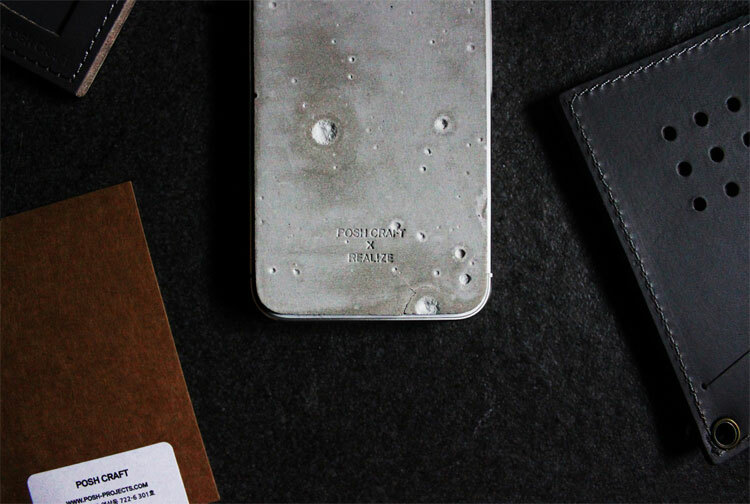 The concrete iPhone case is an iPhone case that is compatible with the iPhon 5 and iPhone 5s that is made up of a slab of concrete that covers the back of the phone and was designed to resemble craters on the surface of the moon. 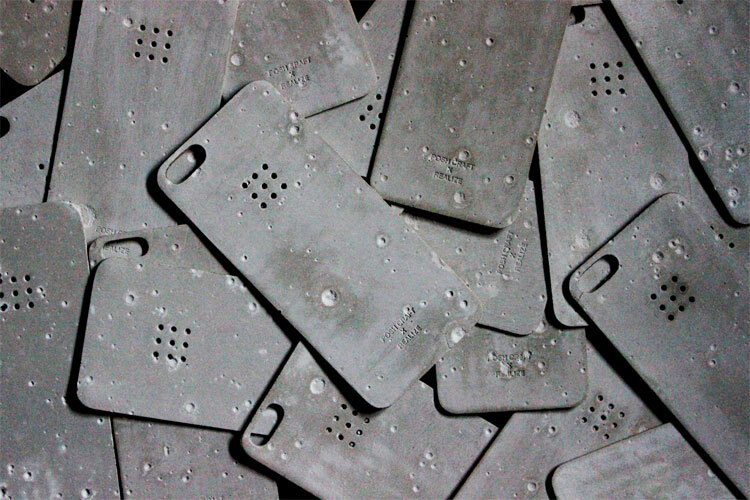 Each Luna concrete skin is unique and hand made as no two skins will ever look alike. 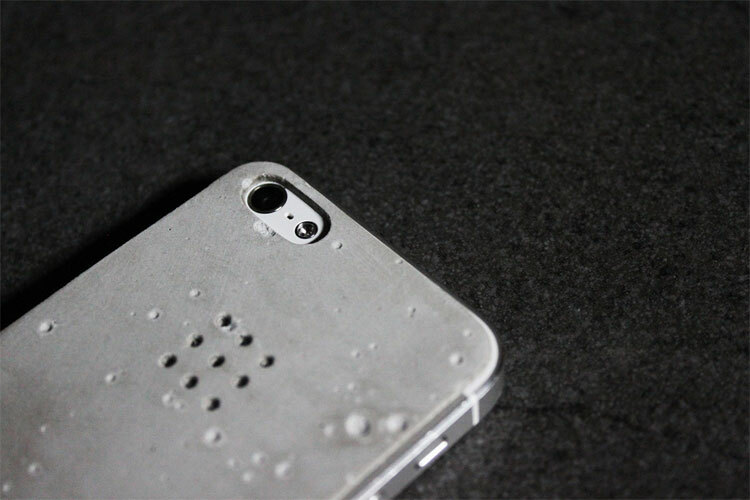 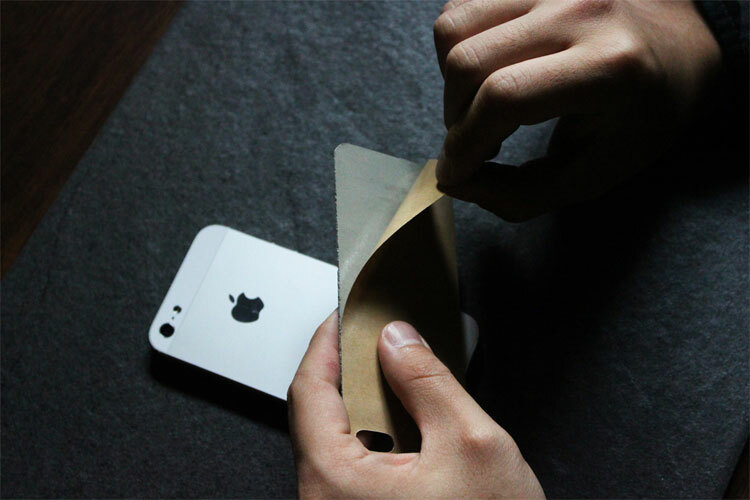 The Luna Concrete iPhone Skin comes with holes cut for the camera along with ventilation holes so the phone can breath, is made to easily take on and off of your iPhone, has a layer of padding between your phone and the skin to prevent scratching, and would make a great eye catching design for your phone which will help with the attention that you are starving for.